version cut of a track would even prove more popular than its vocal counterpart. System men. Who always hustled to maintain the tracks exclusivity to their Sound System. On release these cuts were matched up with it’s vocal counterpart as it’s flip / version side. 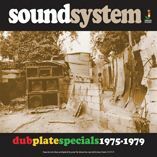 We have compiled some great 70’s dub plates that rocked the Sound Systems in Fine style. Green And Gold’ was a cut to Johnny Clarke’s version of the Burning Spear classic. 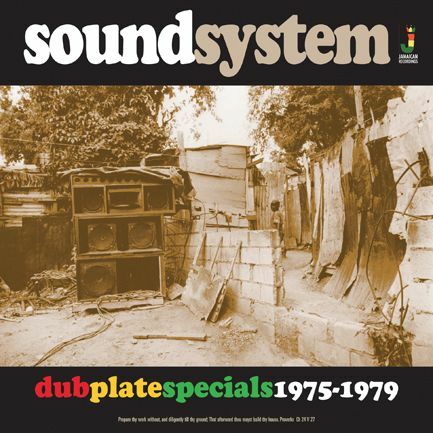 rock the Sound Systems of Jamaica and indeed the world in fine style again and again.